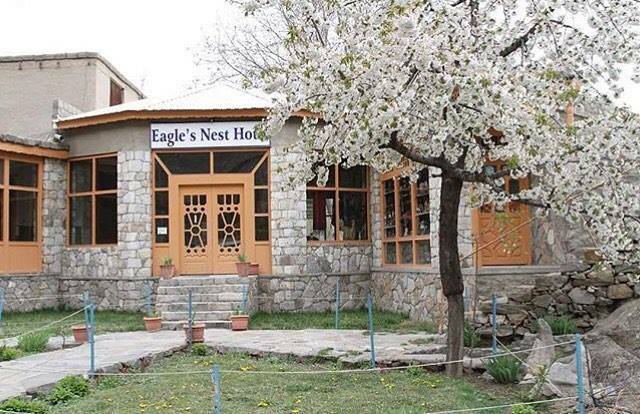 Book Eagle`s Nest Hotel Hunza on cheap rates | iMusafir.pk. 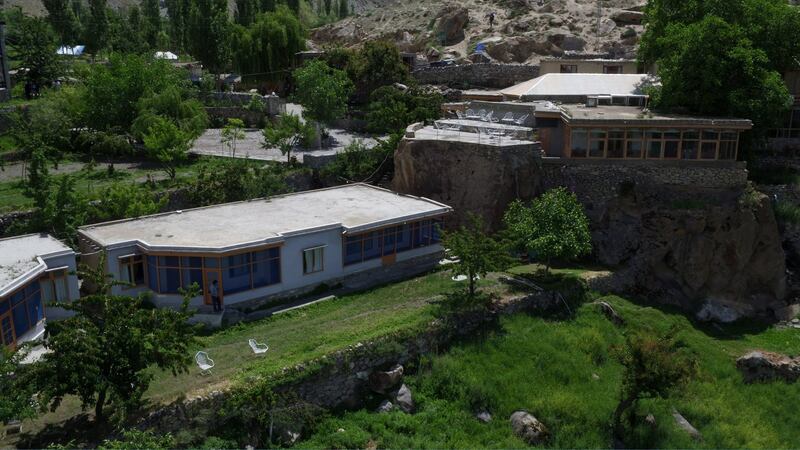 The Hunza Eagle's Nest Hotel is situated on the top of Hunza Valley at the best veiw point of Duikar Village. 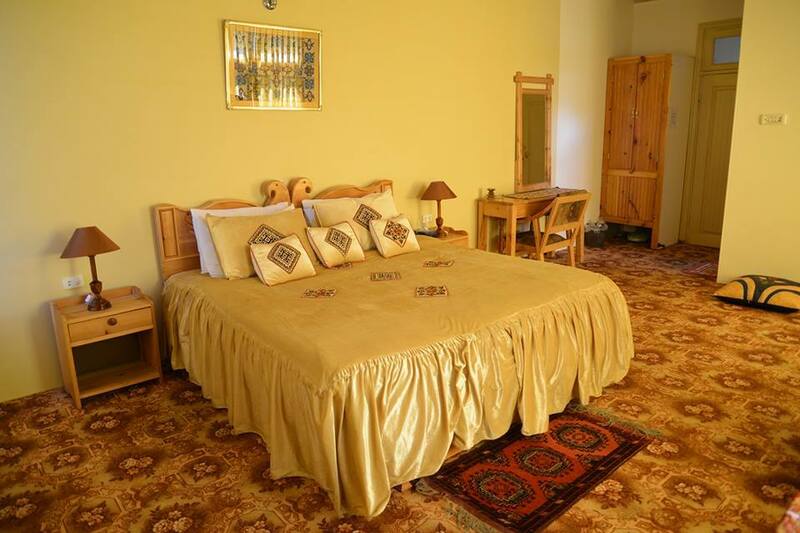 The Hotel is maximum 20 minutes drive away from Karimabad town. 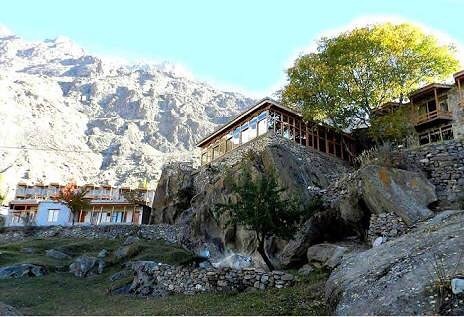 A 6 kilometers metal road leads from Karimabad town to the Hotel's parking. 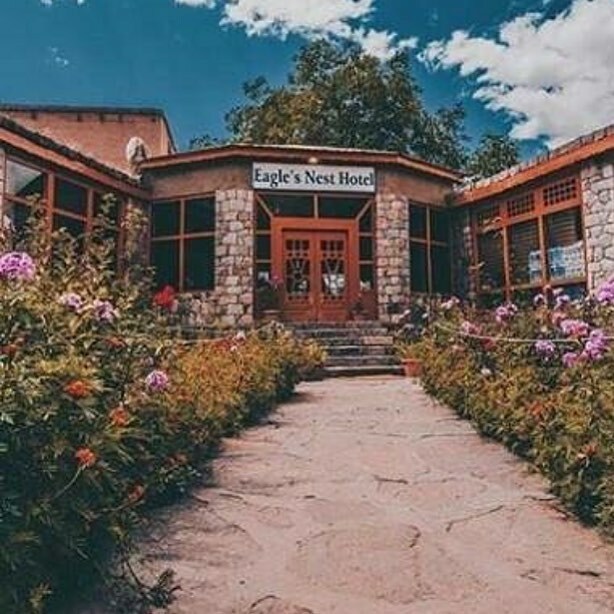 Hunza Eagle's Nest offers the World's only view point that offers spectaculatr views 11 peaks, all 6,000 - 7,788 Meters high. 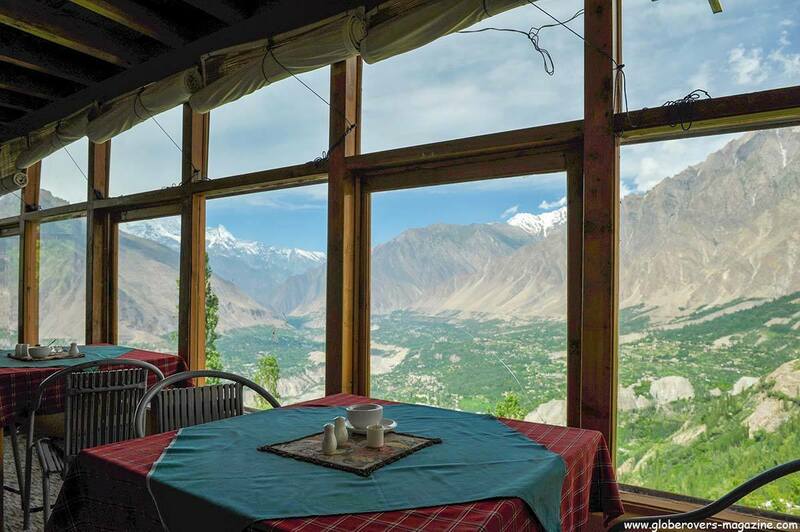 The most famous are Rakaposhi, Ultar Peak, Golden Peak, Diran Peak & Lady Finger. 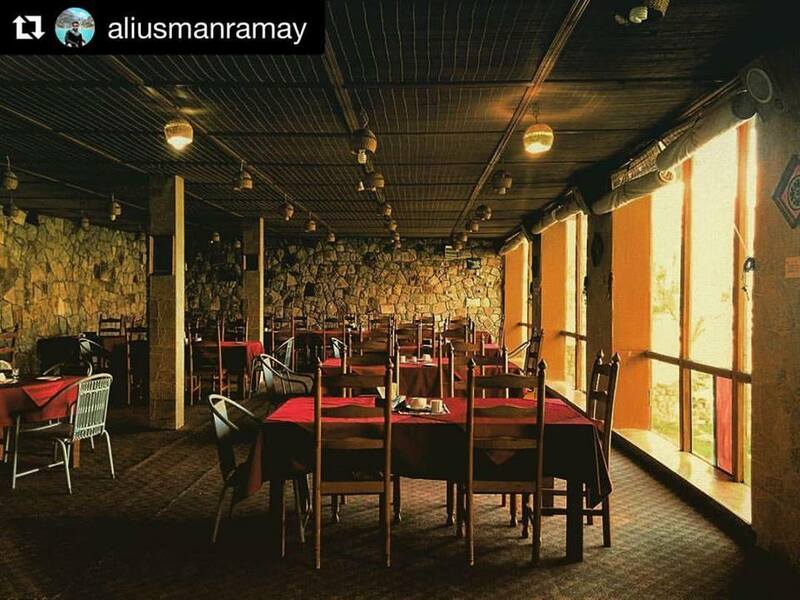 The hotel has 41 fully furnished rooms, 2 restaurants, a lobby, an open terace built on a rock, a fruit garden & a traditional Hunza House. 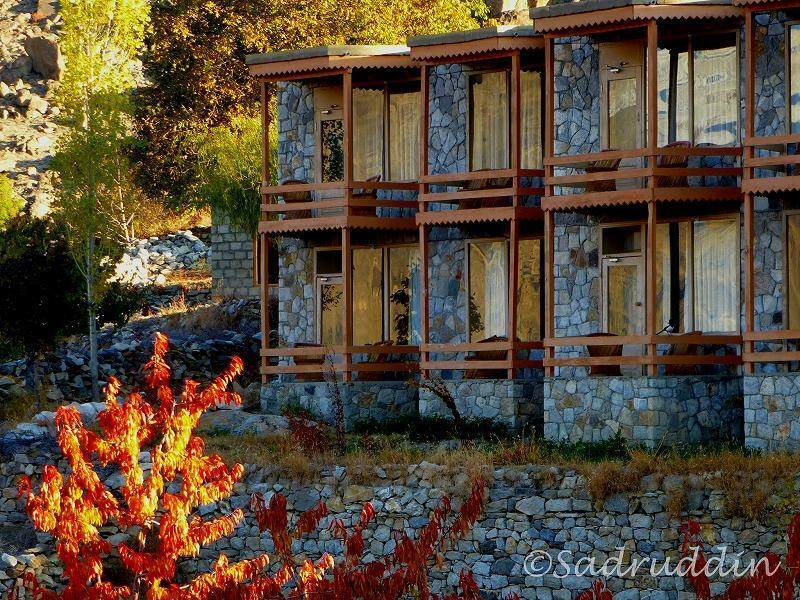 A unique feature of the hotel is that you can have the view of whole Hunza valley and surrounding peaks from any room or restaurants.